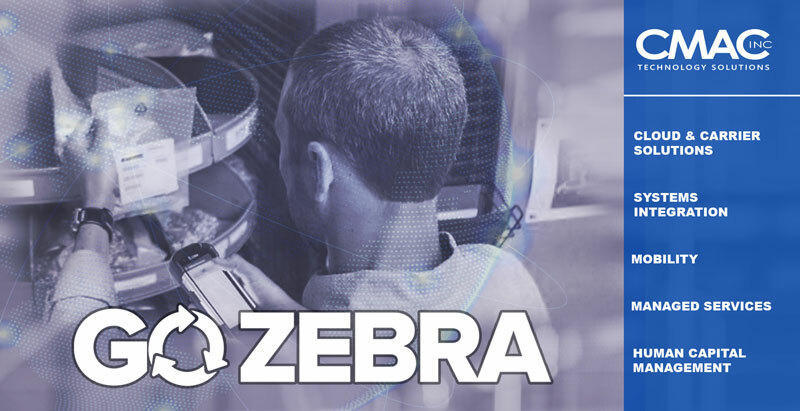 With CMAC and Zebra’s GoZebra rebate program you can trade in your outdated devices and get cash back when you upgrade to industry leading Zebra products. Trade in your outdated equipment – ANY BRAND – and receive cash back. Zebra properly recycle all devices and batteries. They don’t just dump them in landfills. All retired technology is recycled in total compliance with the latest EPA regulations. 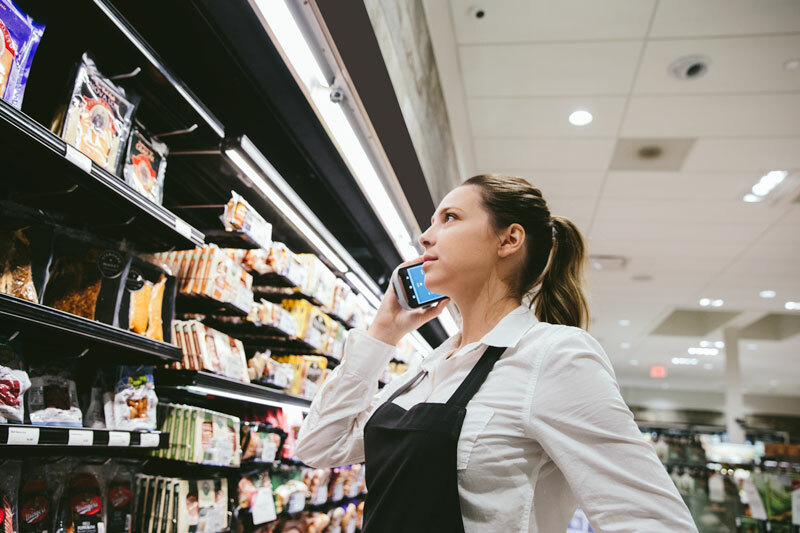 You may think you’re saving money by holding off upgrading, but your legacy devices could be costing you because they don’t have the newest effort saving technology that helps your workforce perform at their best. You can upgrade performance with the latest technology while Zebra helps you help the environment. Boost ROI with the most innovative track and trace technology on the market. Rugged devices that will last for years so you get top TCO. 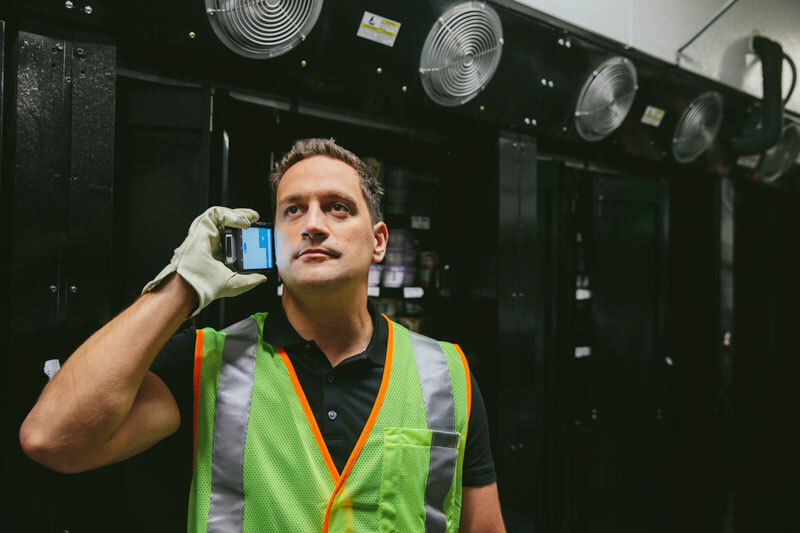 Contemporary and easy to use – just like the smartphones your workforce uses every day. But with all the features that enable enterprise-level productivity while keeping your data secure. Power, security, and manageability for your business. Zebra TC51/ 56 is in a class of its own — the next evolution in enterprise touch computing. You Can Deduct the Purchase on Your 2019 Tax Return! It’s not too early to consider tax time. 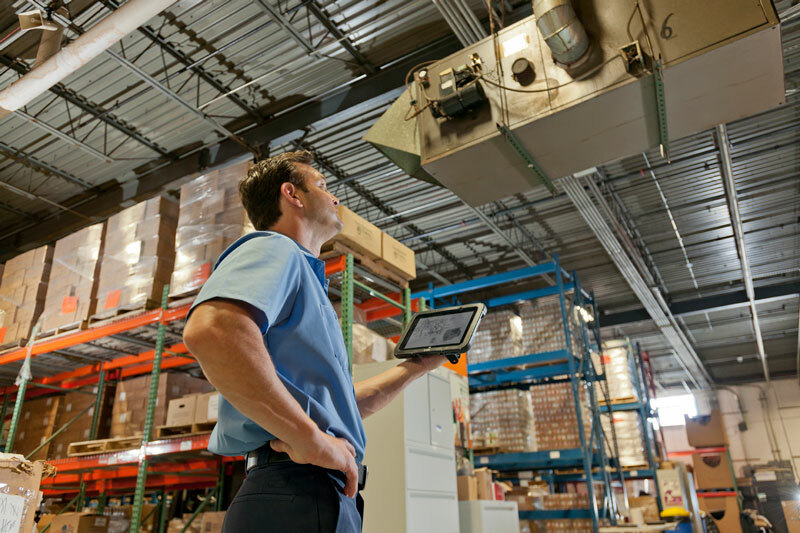 Section 179 of the IRS tax code allows businesses to deduct the full purchase price of qualifying equipment and/or software purchased or financed during the tax year. So, when you buy (or lease) NEW equipment, you can deduct the FULL PURCHASE PRICE from your gross income – up to $1 million this year. But hurry – time is running out. You must take delivery by December 31, 2019. Get Cash for Your Outdated Devices! Rebates Simple as 1, 2, 3! Contact your CMAC/ Zebra solutions specialist for more details. CONTACT YOUR AUTHORIZED ZEBRA® PARTNERCONNECT CHANNEL PARTNER CMAC Technology Solutions helps you choose the right solution. We review your users, applications and work environments, as well as upfront and ongoing costs of ownership. PURCHASE A QUALIFIED PRODUCT Whatever qualifying product you select, you can be sure it’s purpose-built to improve productivity, lower costs and raise customer satisfaction. SUBMIT YOUR RECLAIM FORM AND TRADE IN YOUR BATTERIES OR DEVICES Register for your rebate by completing a trade-in application within 90 days of invoice date. After the claim is approved, you receive a Trade-in Merchandise Authorization (TMA) with instructions. Visit zebra.com/gozebra for details. Get more details here or contact your CMAC/ Zebra Solutions Specialist.